One of the most beautiful holiday parks in Cornwall. 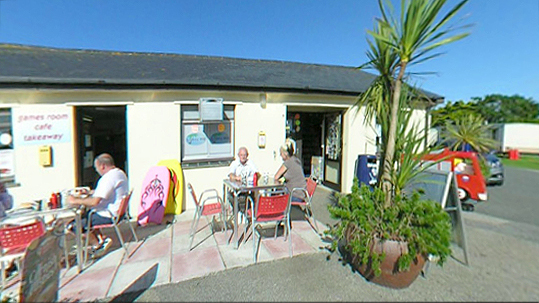 Liskey Hill Holiday Park is perfect for those interested in surfing, sand yachting, sunbathing, cliff-top walks and ancient ruins. Perranporth and the surrounding coastline and countryside are an adventure, exploration and water sports holiday in the making. 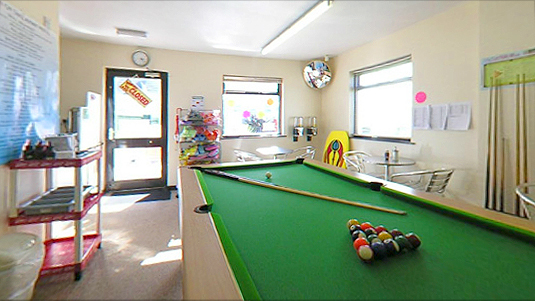 Then again, you could just relax and enjoy the calm stillness of one of the most peaceful holiday parks in Cornwall. 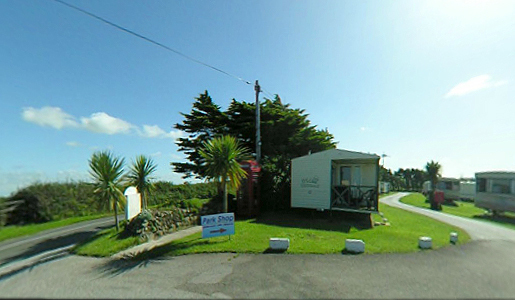 Pet Friendly 3 bedroom static caravan for hire with sea view located at Liskey Hill, Perranporth, Nr Newquay, Cornwall. Double glazed, decking area, sleeps 8. 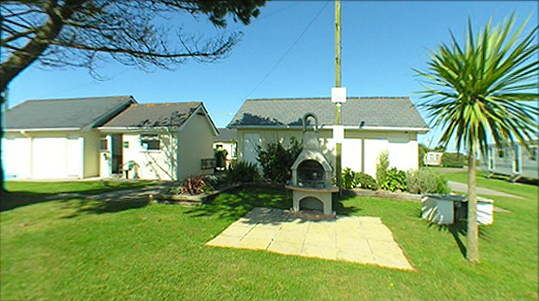 Pet Friendly 2 bedroom static caravan for hire at Liskey Hill, Perranporth, Nr Newquay, Cornwall. Sleeps 6 guests and includes decking area.